One of the keys to managing your online reputation is providing correct company information to consumers who want to research your company and leave a review. When you claim your listing, you can respond to customer reviews and establish your brand’s online presence. This will show your customers that you care about them enough to pay attention and respond to their comments, which helps build consumer trust. Plus, claiming your listing helps increase your brand’s visibility across the internet and improves your SEO position! Step 1. 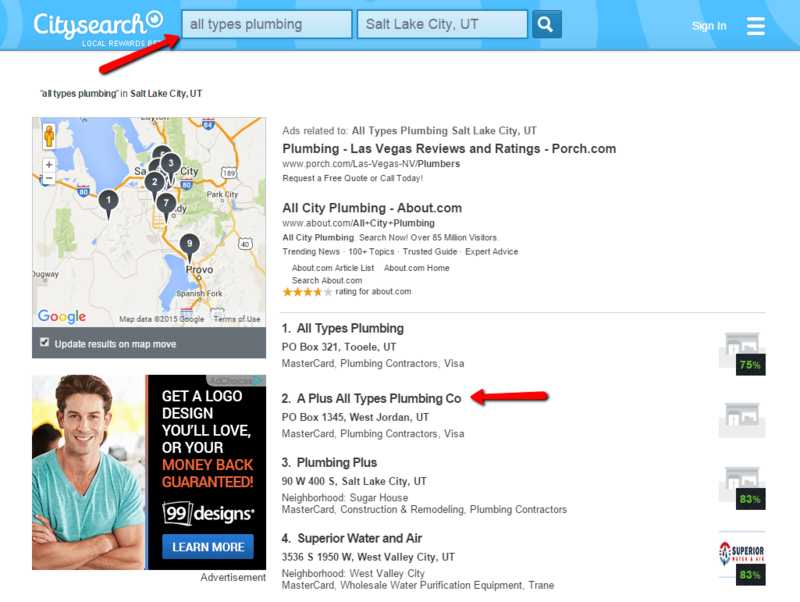 Go to citysearch.com and search for your business along with city/state. Click on your business. Step 2. Click on “Own this Business?” link located below your company’s details section. Step 3. 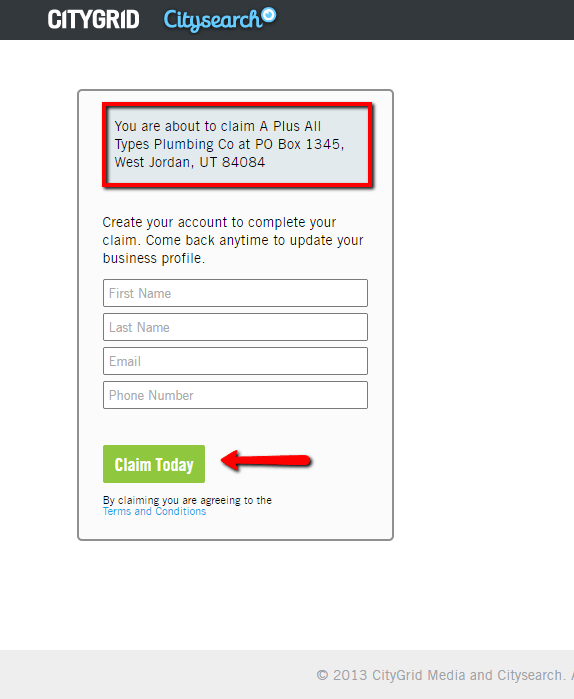 Create a CityGrid account and click on “Claim Today”. Step 4. You’ll need to verify that you own the business by entering a verification code that is sent to your business phone listed on CitySearch. Once claimed you will have the opportunity to make edits and add content to your business profile page. IMPORTANT: Make sure to keep all your business contact information the same across all review sites (for each location) to avoid confusion for customers who want to leave your business a review. 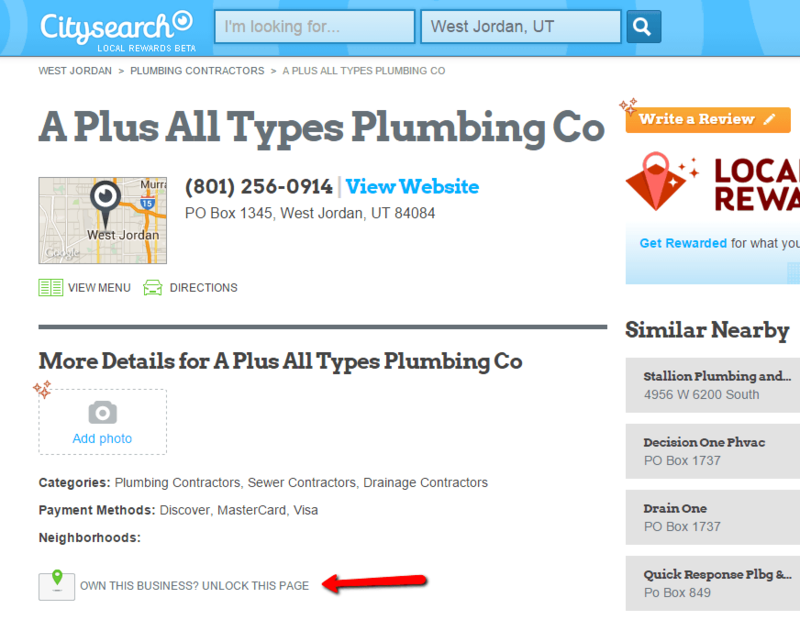 What if there is no phone number listed or there is a wrong business phone number listed on CitySearch? If the phone number, address or other business information is incorrect you can contact CitySearch Customer Service at cu[email protected]. When emailing customer service, be sure to include the link to the listing you’re trying to claim and provide them with the correct business phone number.